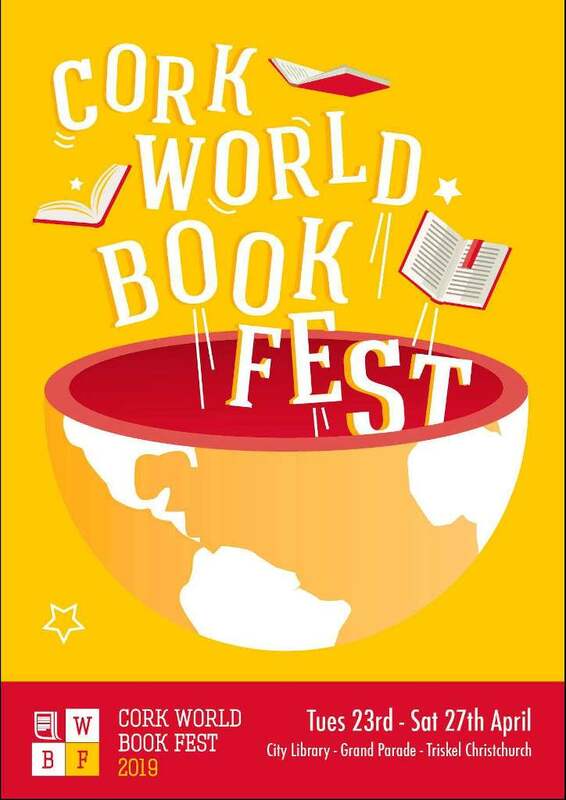 Our vision for Cork World Book Fest is that it combines readings by world class writers in a variety of settings – Laila Stien, Mikkel Bugge, Francesca Melandri, Daniele Serafini, Zhu WenYing and Wang Shiyue are some of the writers and poets that will feature at this year’s fest…. There is a wide variety of events on offer for this year’s festival, including poetry events, readings and our annual Teen Day; a day of free events for teenagers planned and delivered by our library Teen Committee…. Cork World Book Fest 2019 promises to be one of the best yet with a fantastic lineup of contributors from a variety of genres. Read all about our guests below…..